• “Fast” algorithms such as the Fast Multipole Method and fast direct solvers. • Integral equation formulations for the mathematical modeling of physics and other real world applications. • Wave scattering, acoustics, variable media. • Techniques for handling challenging geometries such as corners, edges, and periodic domains. •Adrianna Gillman is a Plenary speaker at North American High Order Methods Conference NAHOMCom, June 2019. • Peter Geldermans successfully defended his PhD on February 21, 2020. He is now at GE Renewable Energy. Congrats Peter! •Adrianna Gillman is a co-organizer for a BIRS workshop May 31-June 5, 2020 titled "Outstanding Challenges in Computational Methods for Integral Equations" in Oaxaca. • Adrianna Gillman is a co-organizer of the 2018 Chinese-American Kavli Frontiers of Science Symposium to take place in Nanjing China, October 2018. •"An adaptive high order direct solution technique for elliptic boundary value problems" has been accepted to SIAM Journal of Scientific Computing. • Peter Geldermans passed his PhD Thesis Proposal on October 4. • Yabin Zhang has received a SIAM Student Travel Award to attend the SIAM CSE Conference in Spokane, WA, February 2019. 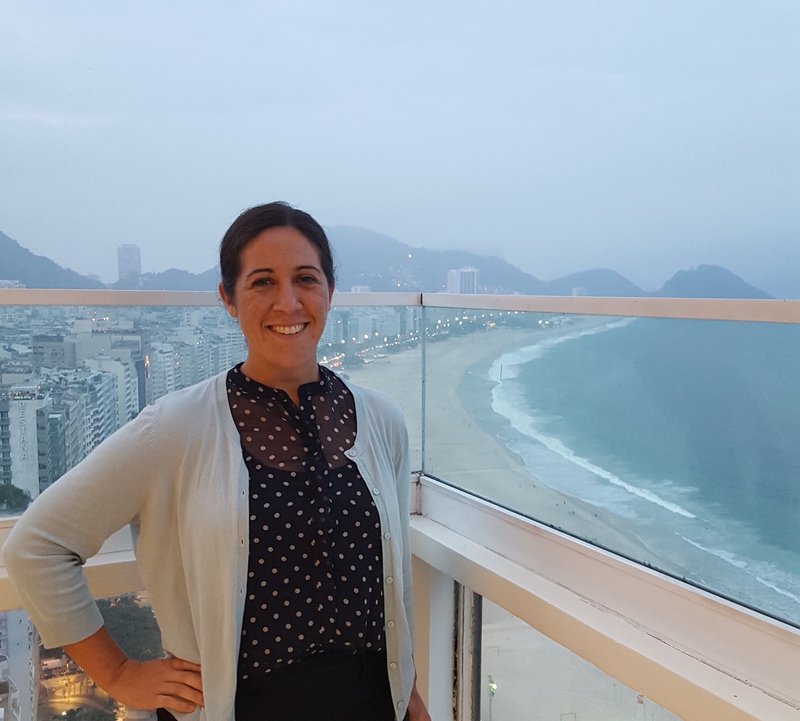 • Natalie Beams has received an early career travel award to attend the SIAM CSE Conference in Spokane, WA, February 2019. • Adrianna Gillman recieves the Young Faculty Research Award from the George R. Brown School of Engineering.